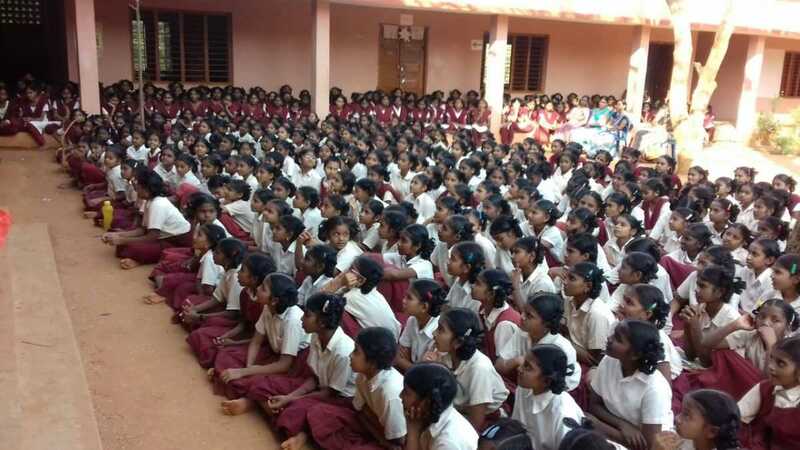 Preranalaya Social Development Centre (PSDC) organized an awareness program on the evils of child marriage at a residential school in Chinthalavalli, Musunuru, on Jan. 5, 2018. 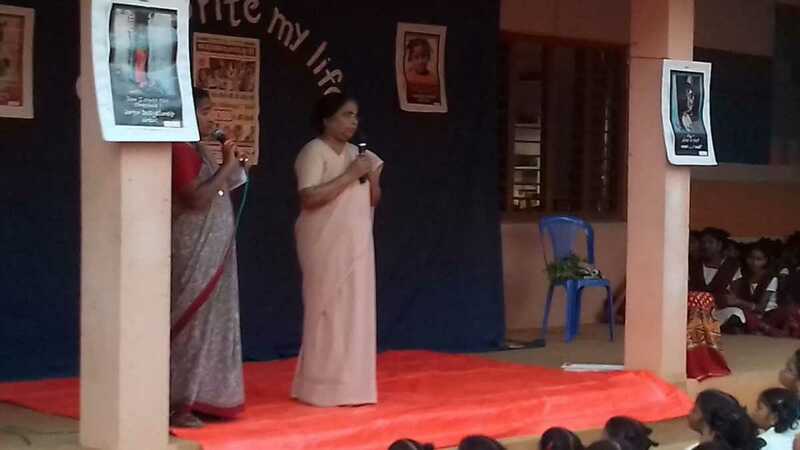 464 students of the school participated in the event which had Sister Beena Chirackal, SCN, vice provincial of Bangalore Province as the Chief Guest. Sister Beena talked about prevention of child marriage. She asked children to refuse to marry very early. If anyone is forced she advised them to bring it to the notice of PSDC or otherwise to be courageous enough to complain to the police station. 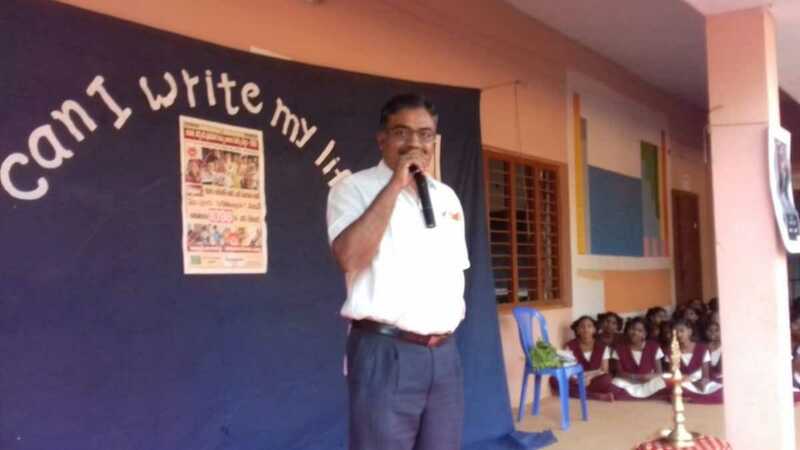 Speaking on the occasion, the guest of honor, Dr. Jagan Mohan Rao focussed on the importance of mental health. He also entreated the teachers to be attentive to the various behavioral shifts in the students. The PSDC staff brought out awareness on child marriage through a skit, slogans, and appropriate songs. At the end of the program, all pledged to eradicate child marriage in their society. Congratulations, Ann, Beena and all there who organized this program. How did you manage it? Keep up your good work.